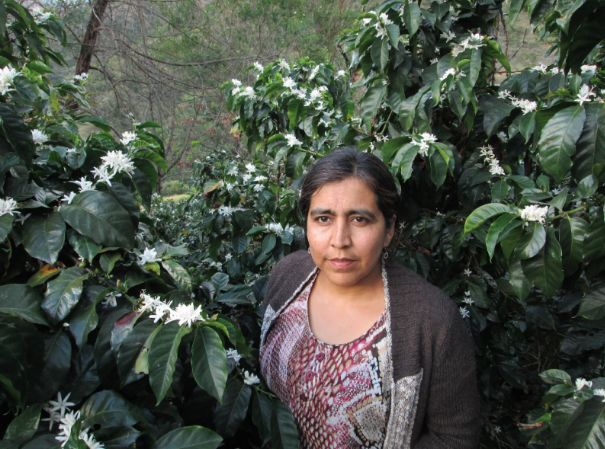 Alba Diela has been producing coffee for 15 years. 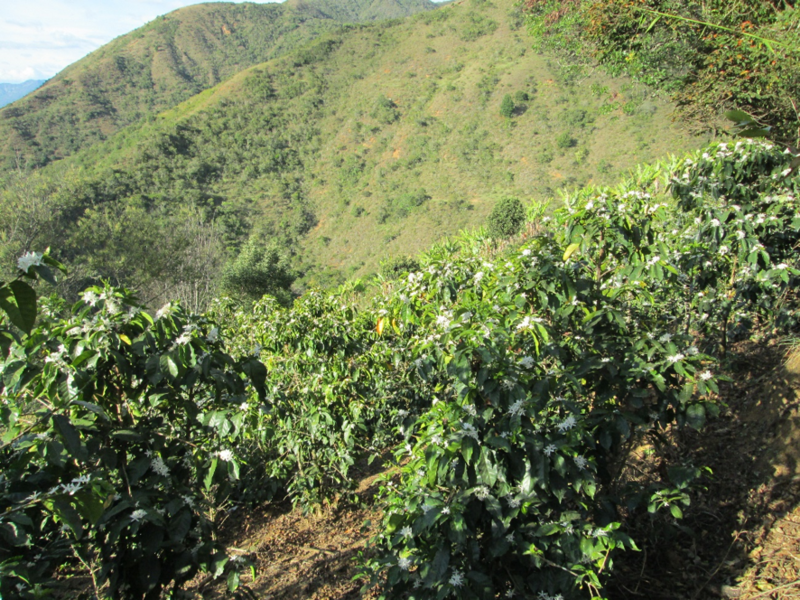 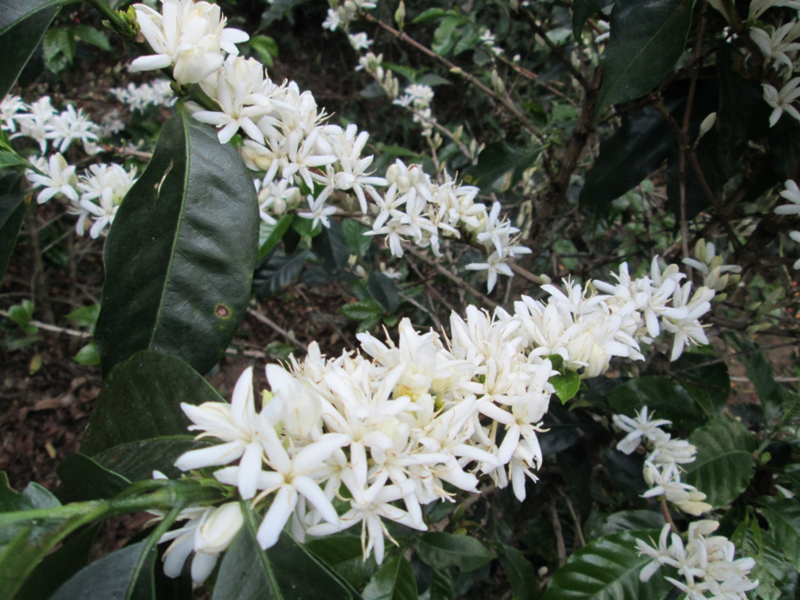 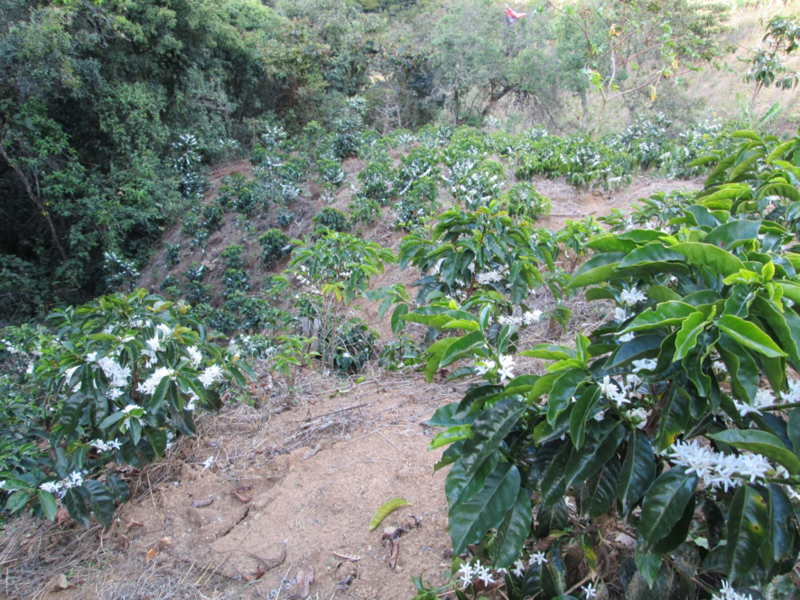 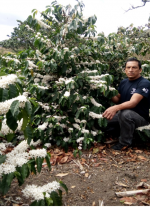 Together with her husband acquired their first lot in 2005, in order to invest in this crop they worked in other activities and little by little improved the coffee production in their farm. 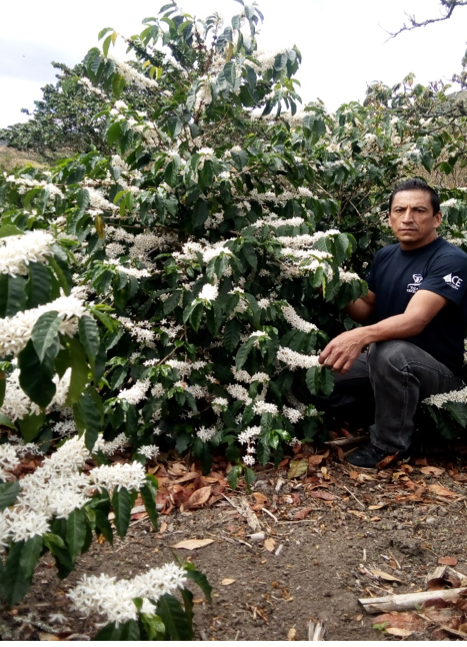 Her father, Franco Lopez, who has also competed in 5 consecutive times Cup of Excellence, has been her inspiration to grow high quality coffee. 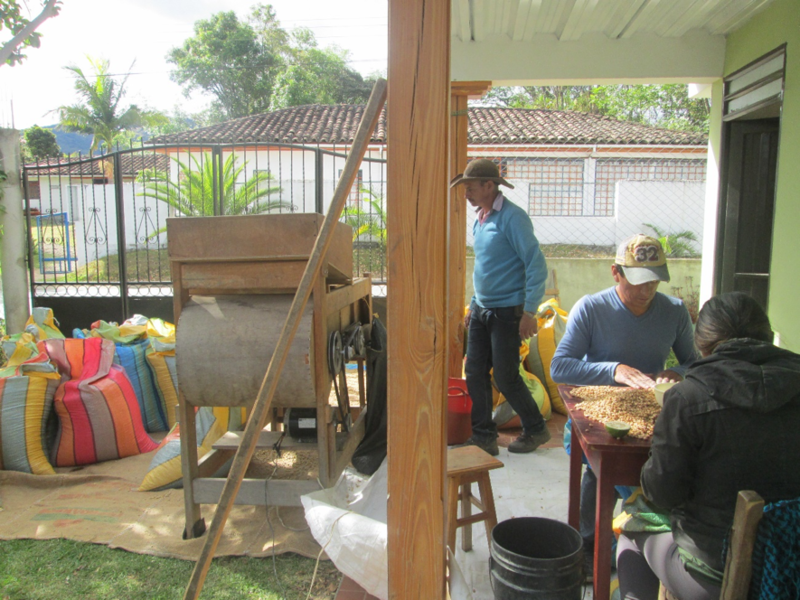 Alba plans to improve and centralize the infrastructure of her farm for the wet mill process since today she needs to move the coffee from one place to another in order to be processed. 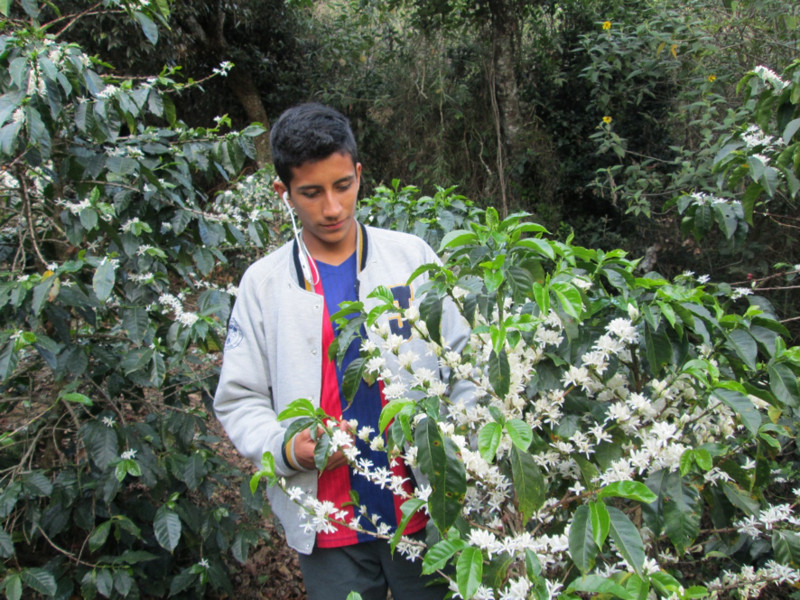 On the other hand, her children of 17 and 9 years old are also learning from this activity, wishing also to work in other industries but always learning of what their legacy has brought to them. 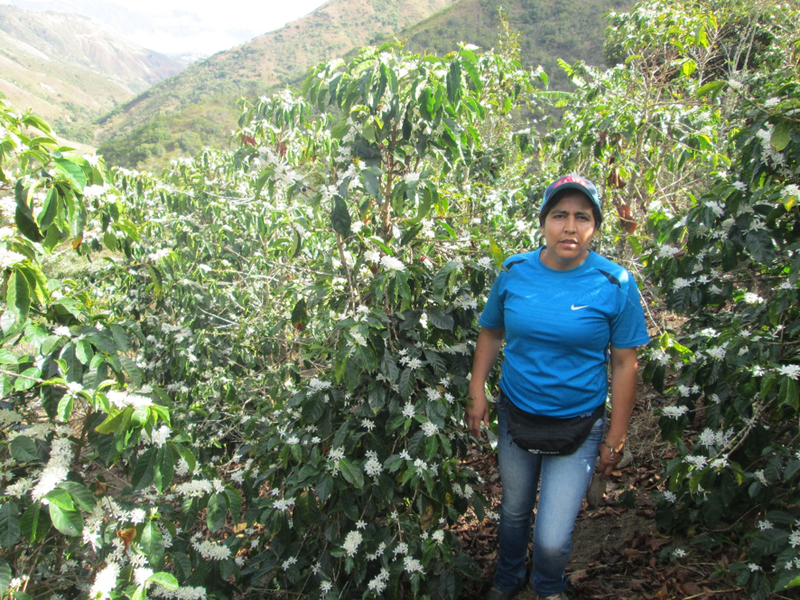 “As woman, I always try to adapt to my husband rhythm of work in order to support him at the logistic and technical level”.